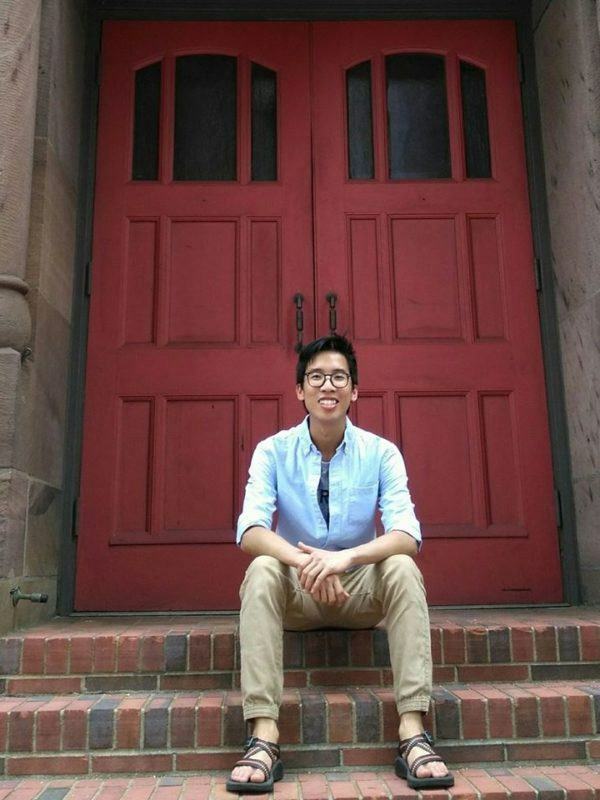 Leo is a third year undergraduate student at UCLA pursuing dual degrees in Chinese and Earth and Environmental Science. He recently collaborated with other undergraduate students to investigate climate change impacts during a period in Earth’s history characterized by an increase in global average temperature with a massive input of carbon dioxide. He is passionate about issues related to sustainability, climate change, and water quality management. Leo is also a Gates Millennium Scholar! He hopes to pursue a career as an environmental scientist. In his free time, Leo enjoys reading detective fiction.